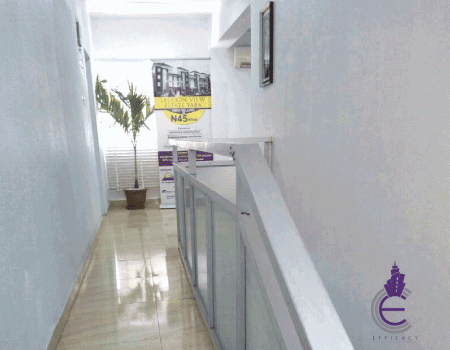 We are Lagos Nigeria based leading Building Construction, Civil Engineering and Project Management Company. 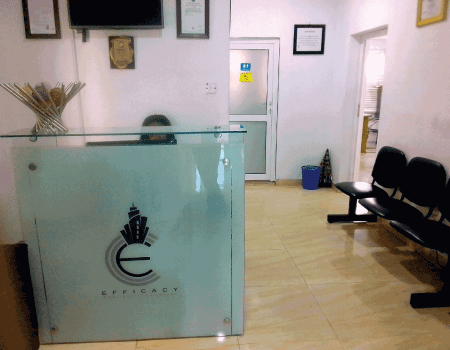 At Efficacy, we proud ourselves of having highly qualified personnel who are professionals in various fields of Building Construction, Civil Engineering and Construction Project Management. 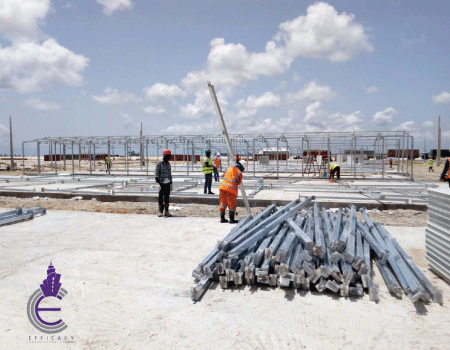 Our Building Construction Services is second to none. We pull all the stops to make sure all the right boxes are ticked, in attending to our clients request. 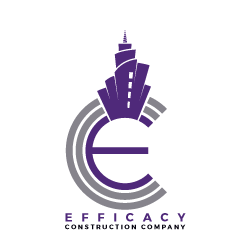 Efficacy Construction Company cover numerous large to small scale civil engineering and infrastructure projects services for both using our in-house expertise in the field. 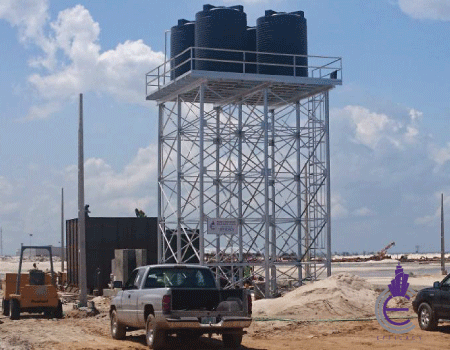 We are currently engaged in the building of severally Water and Sewage Treatment Plants projects across Lagos, most recent ones being the design and construction of 100’000 litre capacity water treatment plant for 2000 Dangote oil refinery workers.